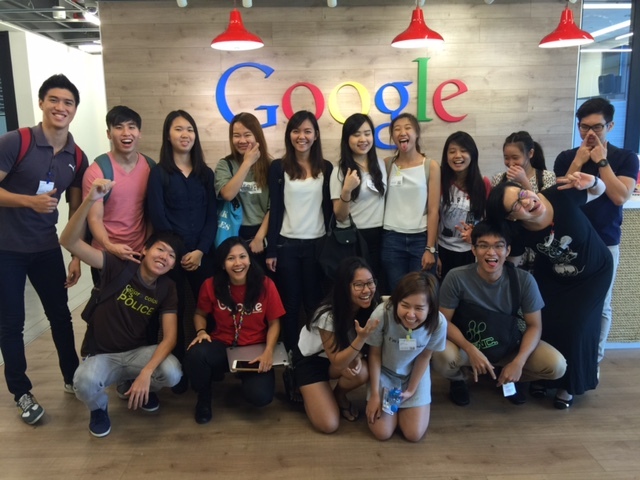 10 Companies Are Rolling Out Singapore Internships Right Now! It’s almost time for internship period and if you listen carefully, you could probably hear the clacking sounds of the keyboard as students update and spruce up their resumes. But what good is the most amazing resume if there is no recipient to read and be wowed by it? We decided to sift through the internship opportunities available in Singapore, so here are 10 of our top choices compiled. The dream employer for many millennials, Google is known for its vibrant office culture. And as you’d expect, job opportunities tend to be snapped up really quickly as well. So, if you fancy yourself someone with a strong technical knowledge with an eye for visual design, this internship might be the one for you. Just hurry while it’s still available! If you’re a proud owner of a pair of Yeezys, and if you know how to take care of your kicks, why not send your resume in the direction of Holystic? 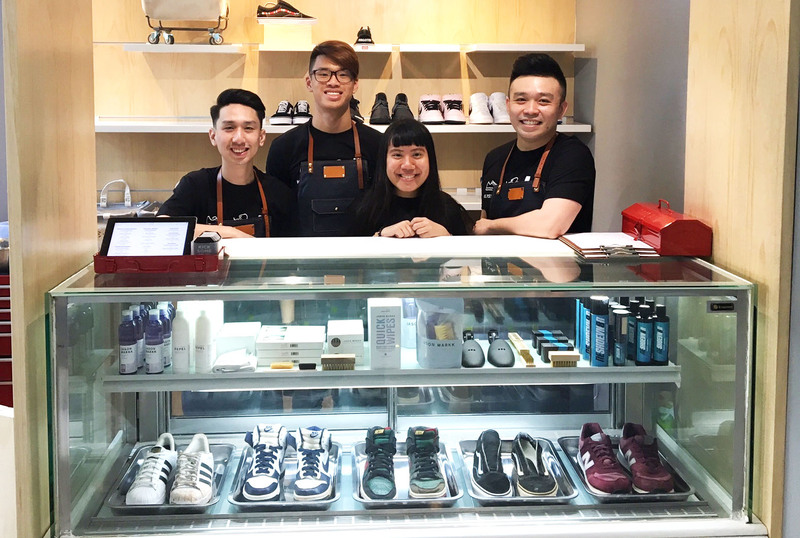 They are a brand new startup (read about them here) that handles sneaker laundry as well as customisation works, and is perfect for sneaker lovers. That is, if you don’t mind the occasional sneaker envy. This startup was founded by an enterprising group of NUS students on a mission to hunt out, and curate, destinations for exciting weekend trips. This is perfect for the travel lover. For those wondering about the credibility of this tour agency, no worries here, as they are certified by the Singapore Tourism Board. For some reason, Minions seem to be their company mascot, so kudos to those who like both travel and those yellow… things. Exactly what it sounds like, Barsociety was founded in 2016 with the simple mission of bringing alcohol enthusiasts closer to their drinks. In addition, the startup utilises an app – BarOS – to help bar owners increase customer loyalty and manage inventories. Right now, they are looking to bolster their team with someone capable of building customer engagement and relationships with partner bars. If you need more motivation, perks of the job includes nights-out at bars and restaurants. This startup is a B2B services marketplace that connects businesses – SMEs and larger corporations – with trusted service providers for anything they need. The company culture is a fast-paced one, and it prides itself on everyone having a significant and visible contribution to the company. Head-quartered in Singapore, they also have a presence in Sydney and Melbourne. 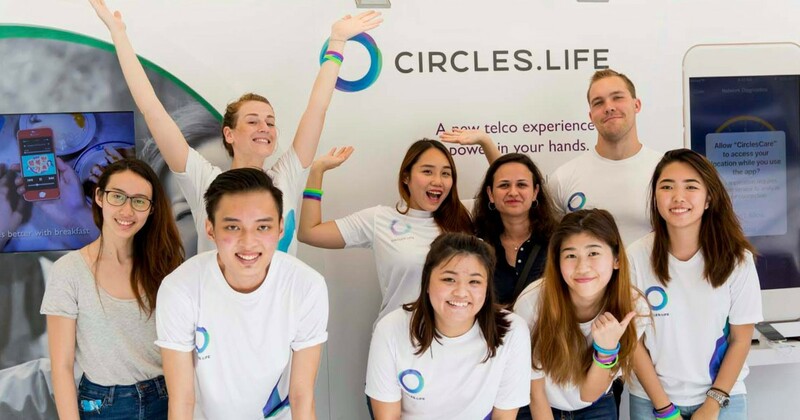 The Singaporean telco recently hitting the headlines for all the right news, Circles.Life brands itself as an innovative and energetic digital telco on a mission to disrupt the mobile experience. And with their recent viral marketing campaign, we are certainly not doubting their prerogative for challenging the status quo. If you’re interested in joining the Circles.Life team to re-define the meaning of telco innovation, here’s what they have. 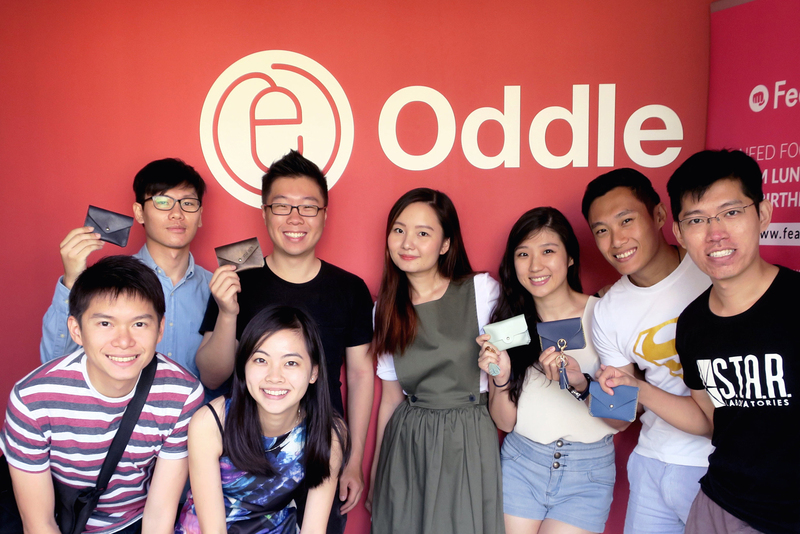 Founded by local entrepreneur Lim Ze Yan, Oddle is a startup that provides a cloud-based ordering platform for F&B owners to manage their takeaway orders and increase company productivity. Currently the team manages over 1,400 companies all over the region from Singapore to Taiwan. The company is known for their gutsy attitude and highly values those who take pride in their work. 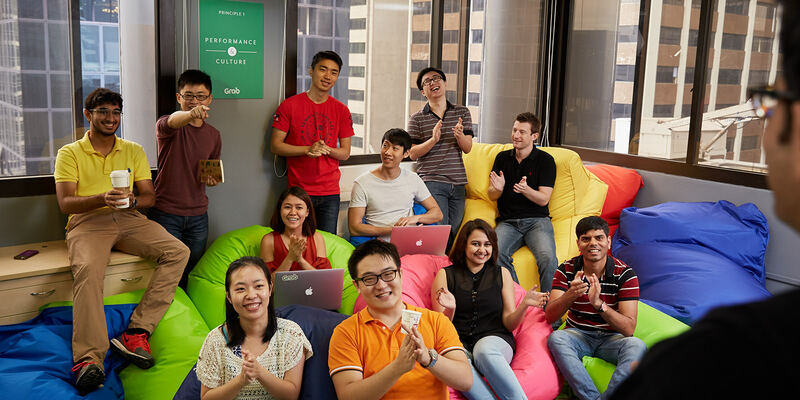 One of the fastest growing startups in Singapore and Southeast Asia, Grab is known by pretty much every Singaporean around. Compounded by the reputation that Grab is currently enjoying (relative to Uber), and it pretty much becomes a attractive name to have on your resume. Grab’s team culture thrives on passion and innovative ideas, where people from all walks of life can come together to make an impact in society. If that is a goal you’d like to work towards to as well, here are the opportunities available. 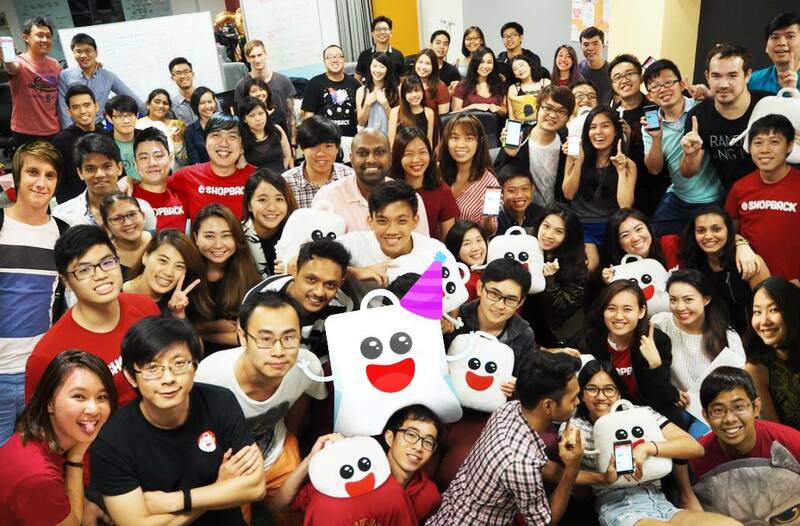 With a shining future in e-commerce, it is clear that Singapore startup ShopBack is set on an upward growth trend. We recently shared about how the startup had moved into a brand new office in Blk77, and if Vulcan Post wasn’t such a cool place to be, I know who I’d be throwing my resume at right now. The ShopBack team culture is fun-loving and values learning from one another, and if you’re an office snacker (you know who you are), their open pantry will definitely impress. GRVTY Media is a young and fast-growing media startup with a strong presence in Singapore and Malaysia. Home to publications Vulcan Post (that’s us! ), The Playbook, Discover SG, and Millennials Of Singapore, our company culture is fun and vibrant, and we’re currently on the lookout to bring new members on board our very exciting journey of expansion. If you consider yourself an individual with a wealth of ideas to share with the world, apply via the links now! Of course, this list is not exhaustive, so even if you don’t see your potential future here, don’t give up hope. If you’re having problems securing that internship, knowing how you can stand out with employers, or tips on how to build a stronger career network can also come in handy. All the best in your job hunt!